As one of China’s fastest-growing regions, Guangdong is commonly known for its special economic zones and sprawling industry. On this tour, see a different side to the most populous province in China. 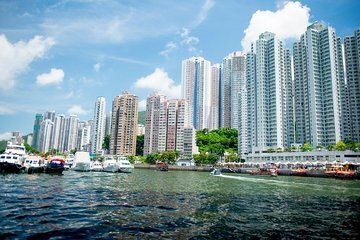 Departing early from nearby Hong Kong, watch the region from the harbour as it wakes from slumber before meeting local students, meeting Giant Panda and navigating your way through the unique smells and tastes of a local market.